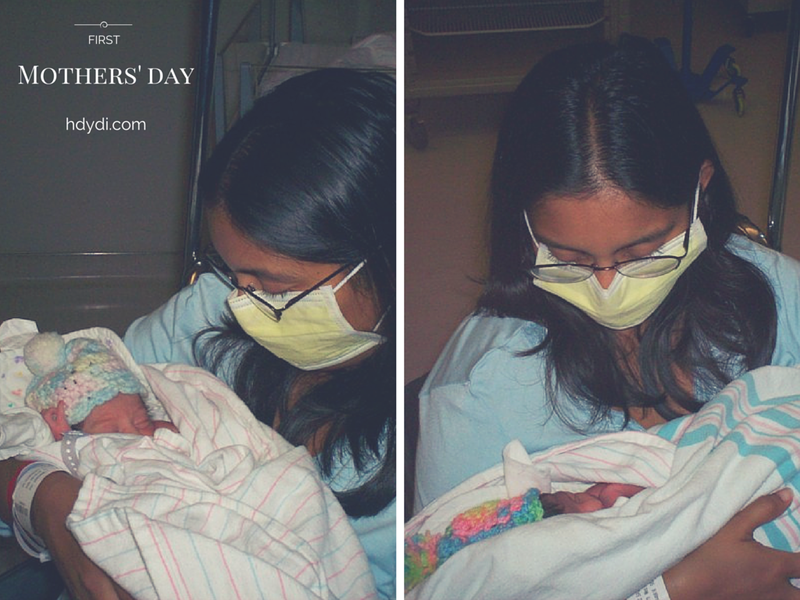 Mothers' Day Archives | How Do You Do It? 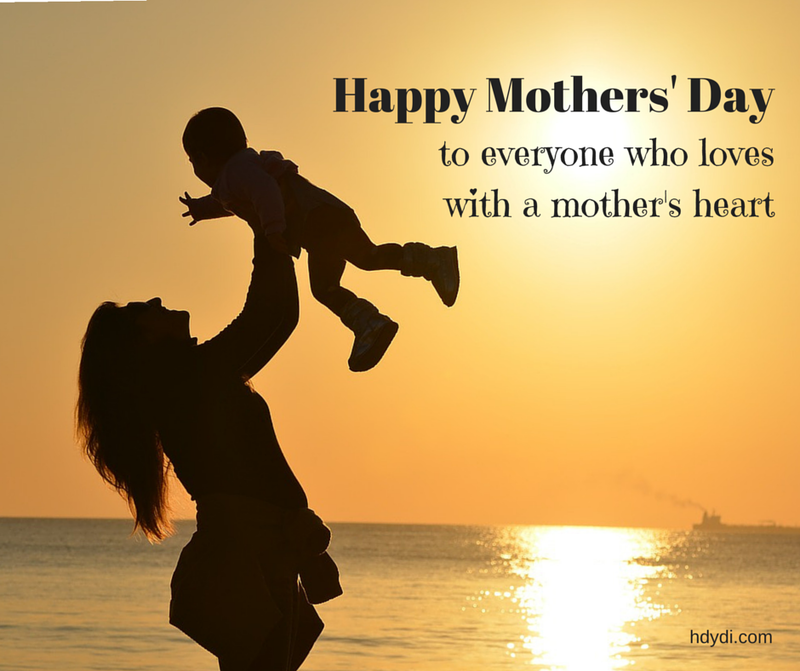 Happy Mothers’ Day (belated) to all mothers, experienced, expecting, both, or otherwise. Yesterday was Mothers’ Day here in the US, as is the second Sunday of May every year. 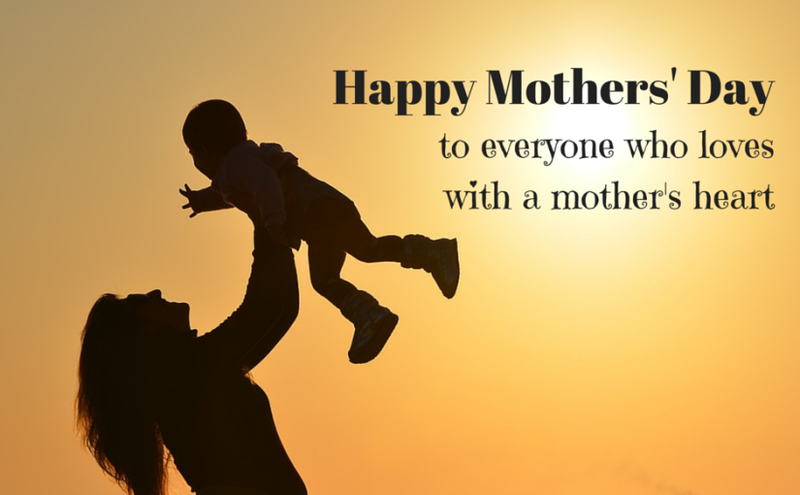 Mothers, grandmothers, godmothers and mother figures are celebrated in all sorts of ways, from children’s handprints to breakfast in bed, cards to vacations. 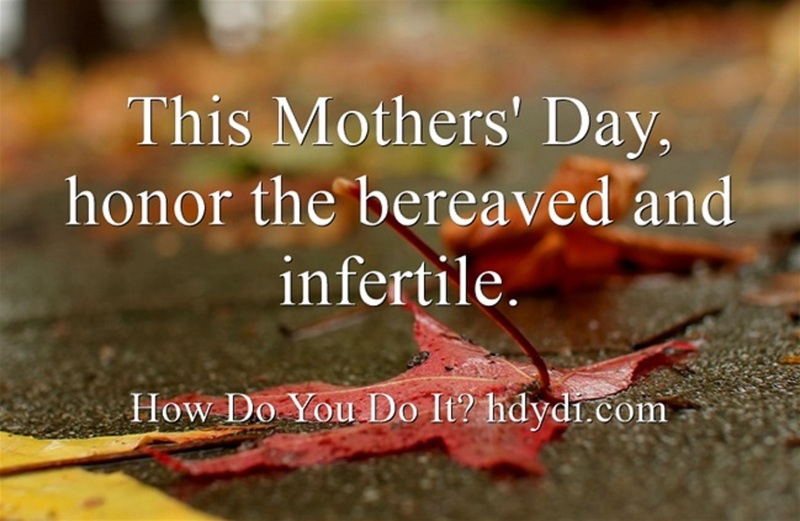 Like many holidays, this one is highly commercialized, but I have yet to meet the person who considers this celebration of motherhood to be a burden or chore. My family doesn’t do a whole lot for Mothers’ Day. 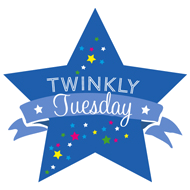 Our twin daughters, J and M, have their birthdays this second week of May. We’re usually still working our way through their birthday cake leftovers through Mothers’ Day until my birthday rolls around a few days later. 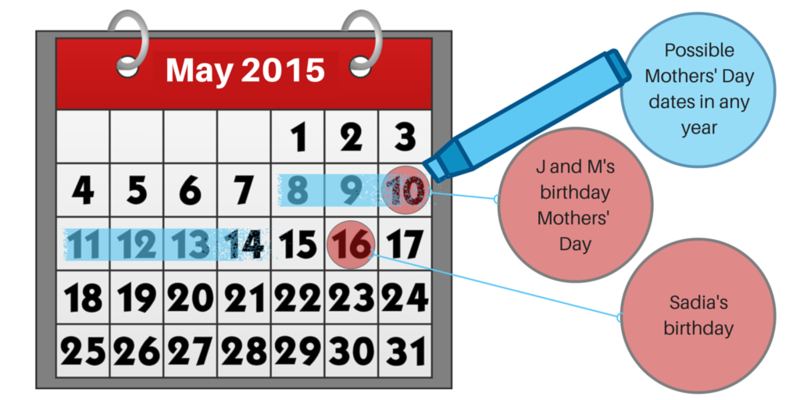 As you might imagine, Mothers’ Day gets a little lost in the middle of three birthdays. My mum lives in the United Kingdom, and British Mothering Day falls two weeks before Easter for her. 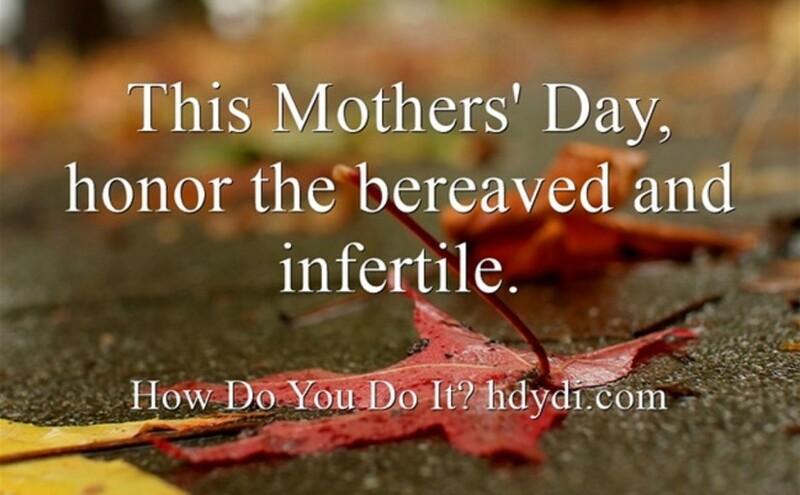 We do make a point of doing something for my mother-in-law for American Mothers’ Day. This year, however, some fantastic medical news eclipsed Mothers’ Day altogether, and the flowers and pampering headed her way turned out to be more a celebration of her good news than of the annual holiday. I confess that in my giddiness over my mother-in-law’s news, I failed to call my grandmothers-in-law yesterday, which I usually would do. Oops. Despite my general grinchiness toward Mothers’ Day, my girls always bring some token home from school in recognition of my role in their lives, thanks to their rather less grinchy teachers. 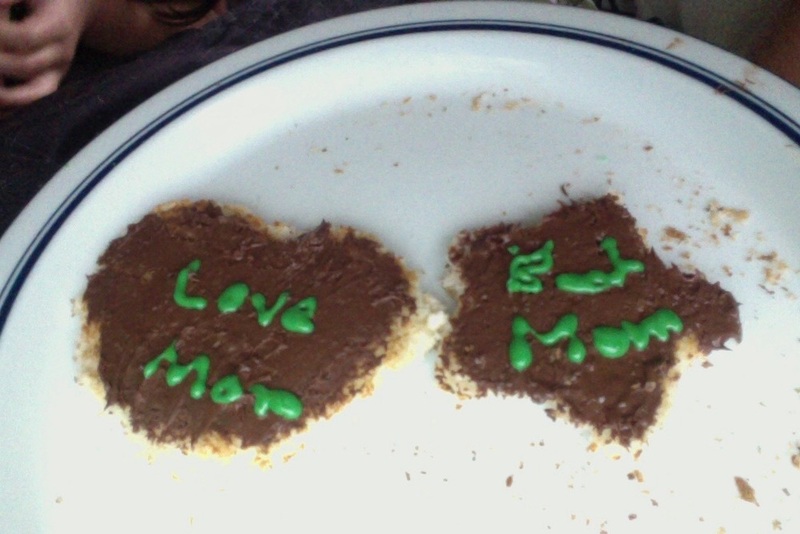 J has forgotten to give me hers this year, but I found M’s to be deeply touching. To clarify, we added two young cats to our family last week. M is usually quite nervous around new animals, but bonded instantly with Sasha, a 13-month-old bundle of purrs and adoration. Fortunately, J and 7-month-old Sookie also hit it off, J giggling helplessly as Sookie attempted to groom her (J’s) toes. I suppose the addition of two new felines for me to mother is a rather decent celebration of motherhood this year. 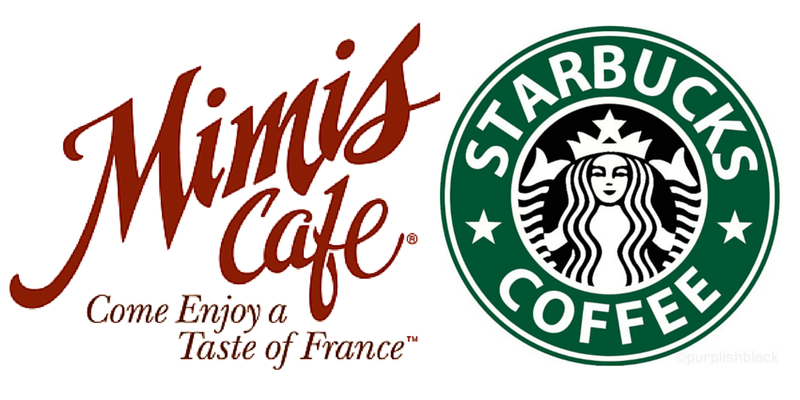 How are you celebrated on Mothers’ Day? Who do you take this annual opportunity to recognize? 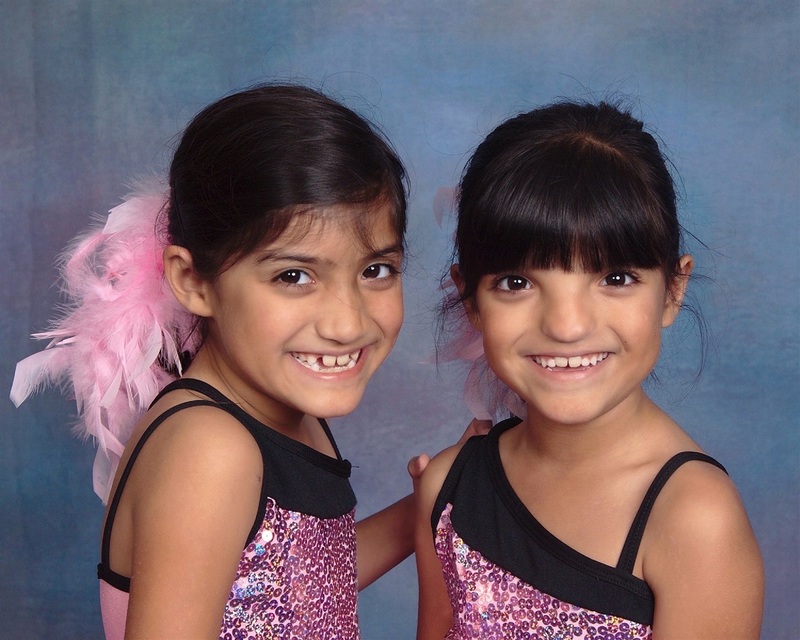 Sadia is currently recovering from her daughters’ sixth birthday party in El Paso, TX. She failed to write this post on Mothers’ Day because she appears to have forgotten to do much eating in the preparation, execution and cleanup phases of the party. Instead, she fell into bed shortly after tucking her daughters in at 8:00 pm, managing only to feed to cats and brush her teeth prior to crashing.